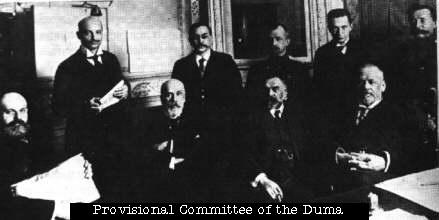 View Russian Provisional Government and over 3,000,000 other topics on Qwiki. 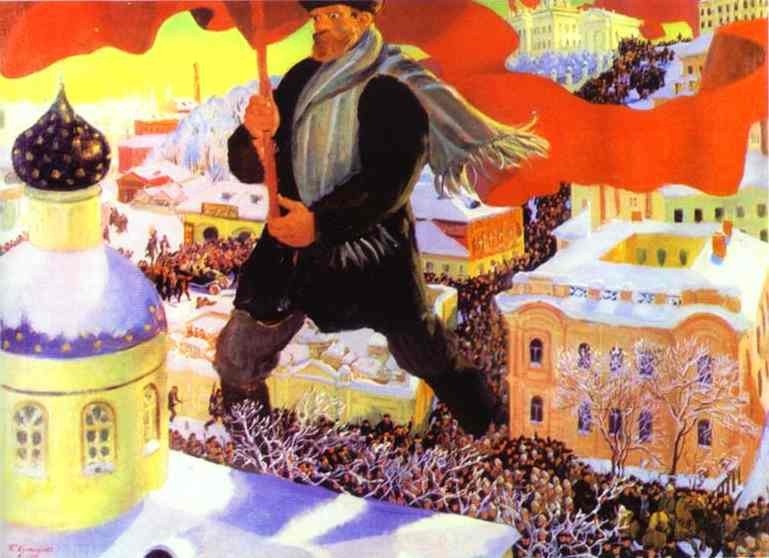 Summary: The Provisional Government came into power following the abdication of the Tsar. The Government was originally led by Prince Lvov but was later taken over by Alexander Kerensky.